N4KGL - RaDAR: I could of had a V8! I could be doing a RaDAR Field Day. Oh well, instead I am setting up a home station in the field. Silly me. My KX3 and Alexloop would do fine I think. However, have packed up almost all the gear I own including a Hex Beam. I'll be operating with the Panama City ARC. We will be W4RYZ 2F NFL. 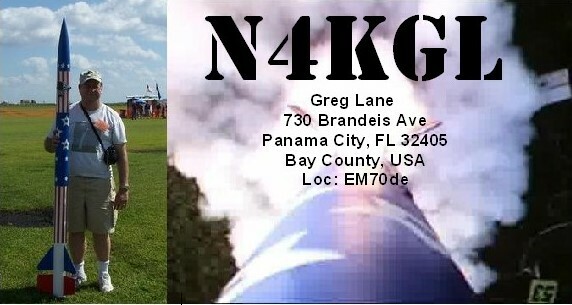 The site is the Bay County FL EOC North of Panama City, FL. RaDAR is Rapidly Deployable Amateur Radio. See this link for info. Everyone, Good luck at Field Day!